Chapter Websites: What do you publish to them? This article is written by Communications Specialist, Garrett Thomas, and is part three of a three-part series on managing your web presence. The series will share the Why, How, and What of creating a better online representation for your chapter. Part 1 - Chapter Websites: Why worry about them? Part 1 - Chapter Websites: How do you use them? In part one of this series, Frater Roskopf explained Why you should have a web presence. He explained that your online presence in the form of a website and quality social media accounts is now the kickoff to potential new members getting to know you. It starts the conversation for you. 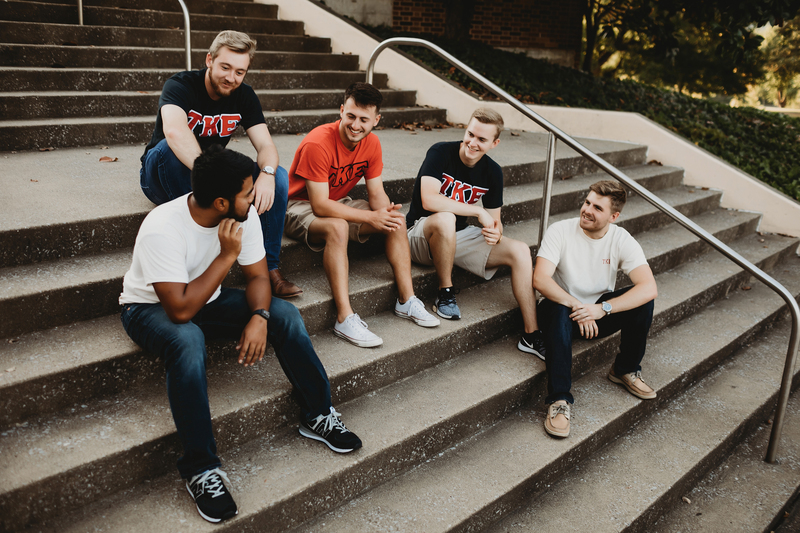 The better you tell your story here; the more engaged the potential new member becomes; the better they can return on the information; the further along they are in wanting to join TKE. In part two, Frater Baker explained How to get your website off the ground. In his post, he covered the basic steps of getting your website from TKE HQ, and some of the tools you can use. The process couldn't be any simpler. That is the easy part. Tell your story using common sense, and the built-in tools provided. Let's start with the basics. The newsletter and events features of the site are simple and easy to use. Use them! As a Histor at my collegiate chapter, one of the first duties assigned to me was the creation of a newsletter. The person holding this role varies from chapter to chapter, but it should always be a part of your overall procedures. Alumni, potential new members, even faculty will all need a simple easy way to know what your group is up to. Your website offers a place to store that info. From there, you can share it on any platform you like. Ever feel like all the good philanthropic work you do gets ignored? You win an award and never even received so much as a "good job" from your campus or from HQ? Well, did you share it with anyone? Never assume that anyone sees the content you create. Spend the time to create good content and spend more time putting in front of viewers in engaging and meaningful ways. A great way to capture a viewers eyes and attention is to make sure you only use the best photography. This is the age of Instagram, don't disappoint your viewers with inferior photography. Which leads us to the next point. You are your own brand ambassador. Never assume that anyone will automatically see your content. You are the author, publisher and promoter of your organization. 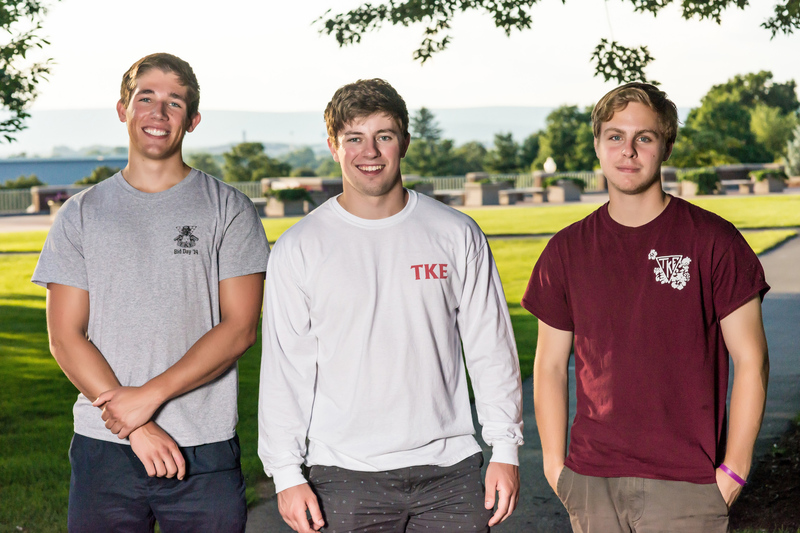 If you are following the creeds of TKE, you will have no shortage of content to talk about. Grades, St. Jude, alumni events, collaborations with other organizations, individual member success stories, chapter leadership efforts, etc. Your newsletter is a great place to consolidate what you are doing. A good newsletter should provide content for your social media chair to use for weeks! Context and connotations cannot be forgotten during this process. Even if you believe that the information you are sharing is the most important, most hilarious, or most representative facts of your organization, it is important to think of your audience. In creating any permanent content - and make no mistake, the Internet is permanent - think of how it could be received by a variety of different audiences. Now and in the future. Connotations are the ideas or feelings that a word or image invokes in addition to its literal or primary meaning. Be aware of them. Every word, every image and even the order you release them in carries multiple contexts to be considered. You don't need to agonize over how your newsletter about a puppy petting philanthropy event will be interpreted, but you do need to at least give it a second look. If you are in doubt, reach out to an advisor, trusted officer, or even the Headquarters staff. Think bigger than yourself. 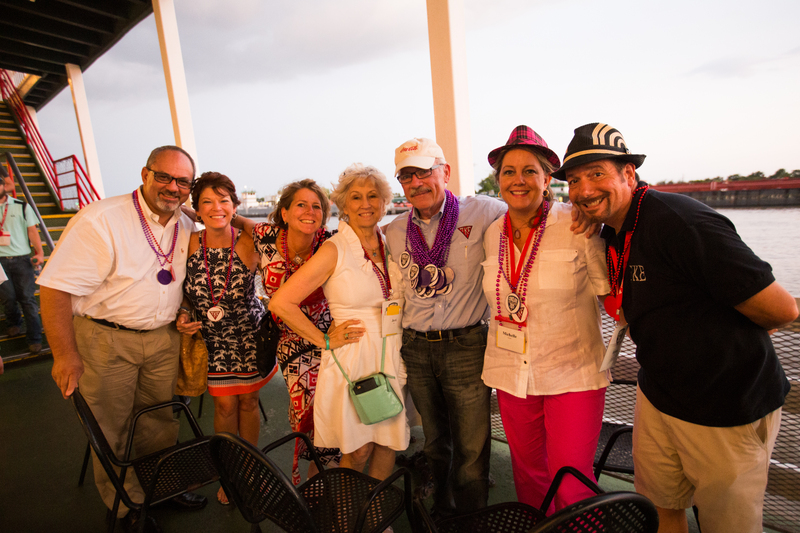 Are you looking for more alumni involvement? Populate the website with content that an alumnus wants to see. If you are unsure what that is, ask them! Do you want to use the site to attract and educate potential new members? Add the type of content that you would have wanted to see when you were a freshman. When doing this, consider the potential new member's parents as well. You are bringing them into the family that is TKE as much as you are their son. Show them the value that you bring, by being professional, courteous and educated fraternity men. Never assume that your audience will see your social media presence. Despite the level of social media saturation today, there are many individuals who simply do not use it. Even if they did, the ever changing algorithms may keep you from being discovered. Be intentional when you want a message to be seen. Passively leaning on the content will not always work. Sometimes you have to push it out to your viewers. Use the site as a way to keep recently graduated members in the loop. After graduation, many Fraters have a lot on their plate as they try to establish themselves in a career. They will sometimes fall out of touch with their chapter by sheer accident. Having a website that is a destination spot for your members is crucial to giving them an easy way to stay in touch. Do not leave your content up to chance. Your leadership team should spend time creating a content strategy for your chapter. Whether the Histor handles it all himself, or your chapter assigns the task to a committee or chairperson, be strategic. At the beginning of each semester, decide on your priorities and establish a plan to showcase those items. Everything else is icing on the cake. This will provide you with a framework that can be shared with your members. Once the entire organization knows what kind of messages you will be promoting this semester, they can better assist you in providing stories, photos and ideas. There is a lot to be said for crowd sourcing your content. In closing, your content is a version of you that never sleeps and is always available. It is the easiest for a stranger to access and make decisions based on. It is often the only way that you will be judged by those that may not want to come to an event initially. It's often one of the first things that returning alumni will see. And it is often the only message that the general public will see. Not everyone participated in a Fraternity and they may not understand the benefits. Make sure the message you share illustrates the good that your chapter brings into the community. Use this space to your advantage by telling the real story of TKE and upholding the values that we all stand for.